We get the drift here and I don’t want to split hairs, but Assange and Manning represent two entirely different (legal) situations. Manning, while under the jurisdictional thumb of military law, had doors closed to him ordinarily open to our citizens; amicus curiae, change of venue,counter suits, ACLU intervention and so on). Manning did not evade his arrest and entertained no thought of bail even tho notorious mobsters have this option. Further, it was Manning alone who released restricted material while Assange presented for broadcast so-called secret materials. Assange had various options available to him, and took them. On the surface these distinctions may seem small but their worth extra consideration? It should be given to Manning and Assange jointly. Nice idea, gregory! More creative thinking! Yes! Turn Manning/Assange into the the 21st Century’s Mandela! Institute a Truth & Reconciliation Committee of American citizens (no politicians or military allowed)(Especially no Blackwater). The time is NOW. Awarding the Nobel Peace Prize to Bradley Manning would certainly send a message to U.S. war mongers. And hopefully it would result in a lighter sentence and better treatment in prison with people around the world watching. I would like to see President Obama give him a presidential pardon, but I doubt that will happen. Under the excruciating psychological pressure of “blood guilt”, Private Manning just simply snapped. In light of this sacrifice, President Obama should grant him a full pardon and arrange for a nice long stay at the proverbial “farm” where the man can gradually recover his wits! In support of the brave, interested viewers should take the time to review Harold Pinterâ€™s Nobel prize lecture. 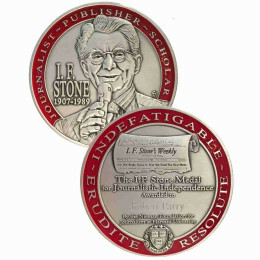 His (as opposed to Obama’s award) was a true peace prize, listed as being within the 2005 literature category. I footnote the reference here at: http://www.nobelprize.org/mediaplayer/index.php?id=620). Pinter outlines our governments various CIA sponsored juntas especially those in South America. In strict terms of courage, both Bradley Manning and Harold Pinter stand out as some of the very best material the West can offer. When these souls knock at the gates of Valhalla, the god Odin won’t slam the door in their faces! He tried to save his nation. He believed in the voices he had internalized as to what a conscientious American should do in a situation such as that in which he found himself. These voices, these values of Bradley Manning, are the values of millions of Americans. 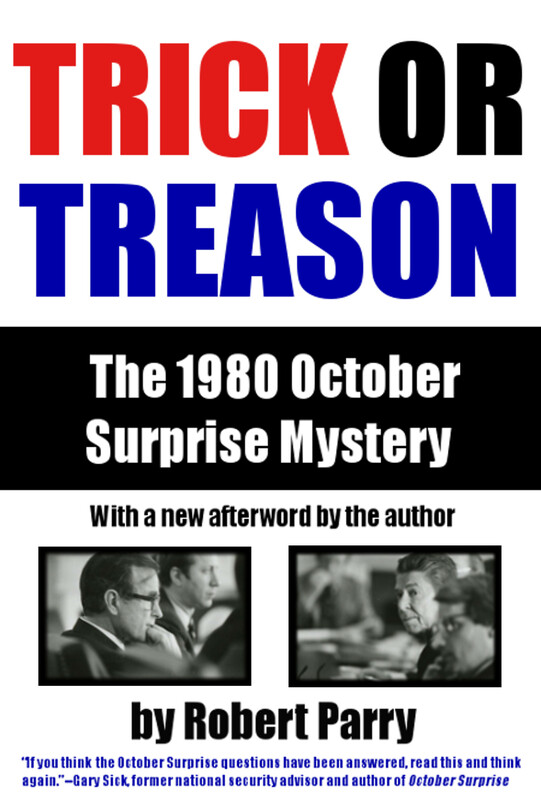 What American of value answers the question, “should I participate in the hiding of what appears to be treason at the highest levels of my nation’s leadership?” with, “yes, my country, right or wrong, my country!”? What American young person, especially, does not, in his or her heart, picture themselves, if given the opportunity, being courageous enough to follow the path of honor and integrity as Bradley Manning has done? If you believe in the American dream, that this is a government of the people, by the people, for the people, the people are paramount, and the government is responsible to answer to the people. 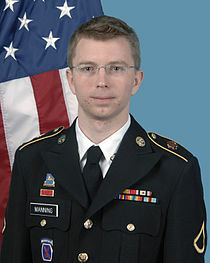 Bradley Manning was acting in defense of the untold tens of thousands of American Servicemen and women who have been put in the position of having to compromise their humanity, their compassion, their sense of fairness and justice by using their overwhelming firepower to kill and maim hundreds of thousands of innocent Mid Eastern people to maintain our dominance in that region, and that of of our ally, Israel. The pressure of these outrageous forced compromised consciences has resulted in unbelievable emotional trauma for these service-people and their families. Americans, whatever their religion or lack of it, believe with Jesus in answering the question about the value of gaining the whole world if in the process we lose our immortal souls in the negative. We are not that kind of people. The highest suicide figures in the history of the American military speak to the truth of what I am saying. However, just as in medieval France, there were many highly placed individuals who wanted nothing to do with a young lady who believed in the inner voice which urged her to ACT on the principles she had been taught to believe in, even though through her courage many believed her nation was saved, treasonous individuals conspired to burn her at the stake! What the current American leadership is doing is the equivalent of burning Bradley Manning at the stake. With his lifetime imprisonment the most serious and most emblematic stake would be driven into the heart of the American people’s idea of being free and united. Just as that young Frenchwoman and Bradley Manning put their lives in the balance, now is the time for those of us who sit at our computers and curse the darkness to come out in the light and ACT for the future of our republic and our democracy. Depending on the Scandinavians to come to our defense misses the mark – if there ever was a need for a 10 million man and woman march on Washington, this is it! And the time is NOW! Good idea but the “Peace Prize” is so compromised by some of its awardees as to be absurd. For example: Henry Kissinger for ending the war he helped prolong, actually the war was ended by North Vietnamese and NLF strategy, ability and sacrifice with the help of the US anti war movement. Yassar Arafat, not the most upstanding citizen of Palestine; and as mentioned Obamascam who disgraced the proceeding by putting down Martin Luther King and strutting his stuff as the almighty POTUS. The peace prize committee has such a knack for inconsistent and occasionally absurd choices it is totally mind boggling. It is critical that the public knows more of the specifics of the Manning and Wikileaks disclosures so it they can understand the nature and extent of the horrendous crimes committed and failed policies that were executed, as well as who of the higher-ups knew and/or approved. As a matter of basic citizenship people must be made aware of the criminality and policy failures so that they will know which bums to throw out. So, the facts should be hammered into the public’s consciousness again and again. As for Manning, it would be marvelous if he were awarded the Nobel Peace Prize. 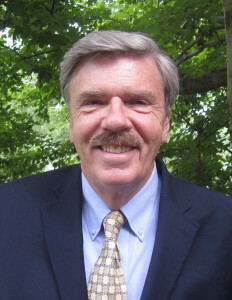 He certainly deserves it, and if he were to receive it, it would put tremendous moral pressure on the Administration finally to deal with his case justly (like how about dropping the charges and acknowledging that he did indeed follow the law as well as a higher moral code) and provide a impetus to Congress to change the secrecy and the whistleblower laws. For that reason alone, one might expect the Administration to use whatever means at its disposal to discourage the Nobel Committee from awarding it to him. Let’s hope the petition effort will spread worldwide and that the Nobel Committee will make the right choice, after its last few bungled attempts. Forget it. The Nobel Peace Prize is totally politicized as a U.S. instrument, and the U.S. would never accept Manning. *Payback to ThorbjÃ¸rn Jagland, chairman of the Norwegian Nobel Committee, who awarded the Peace Prize to Obama shortly after, with US support, he was elected as the Secretary General of the Council of Europe. There is a move to rescind it – good luck on that. *Chinese activist, currently incarcerated as a political prisoner, was awarded the Prize to embarrass China and promote U.S. interests. Together with the U.S., the principal warmongers in the world — Iraq, Afghanistan, Libya, Syria, Mali – the list goes on. Bradley Manning deserves to be given the Nobel Peace Prise for his corredious act of peace and information of truth to the world. The Iraq war was all about lies regarding WMD.